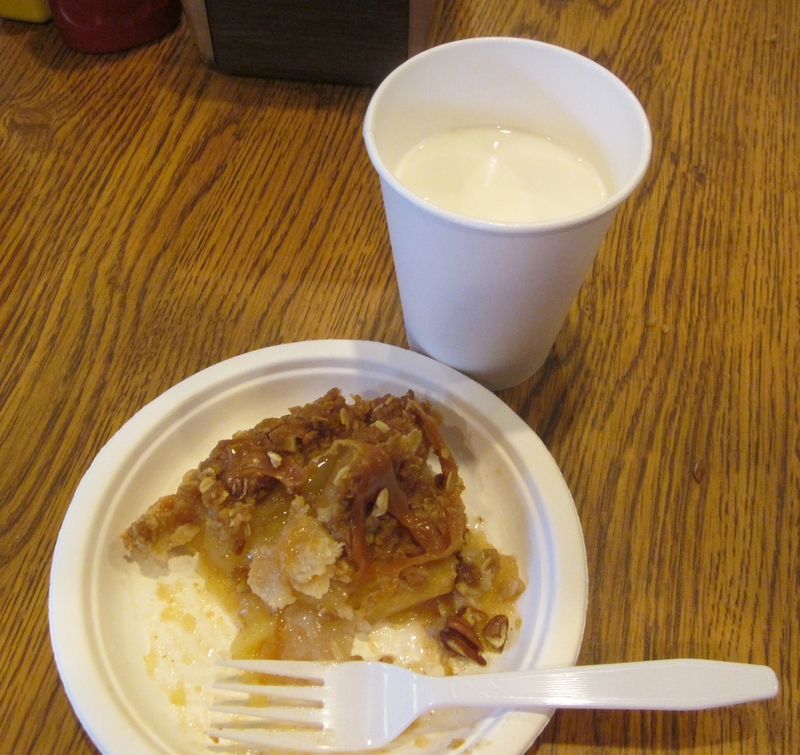 As the weather turns colder and we’re nearing the holidays, plan on a trip to Apple Hill for the freshest picked apples, home made apple pies to die for, fresh pressed apple cider and just about any other item you can make with apples! 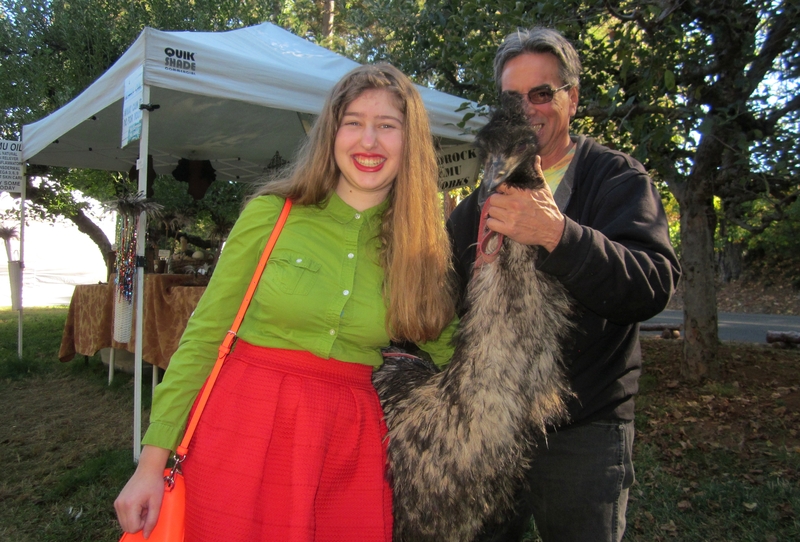 My friend Aimee and Emu courtesy of Bedrock Emu Works. You’ve never tasted cider this good! As the apple season winds down, the Christmas Tree season winds up. You can visit many Christmas Tree Farms to pick out that perfect holiday tree. Stop for lunch …or maybe a just eat dessert first! Apple pies, apple turnovers, apple fritters, you name it, they’ve got it! If your sweet tooth desires something other than apples, there are fudge shops and candy stores as well. You’ll not be able to hit every place in one day, so plan your route. Check the links below for maps, which Orchards and shops are still open, and their hours of operation. The handy grid also tells you what they sell and/or provide. 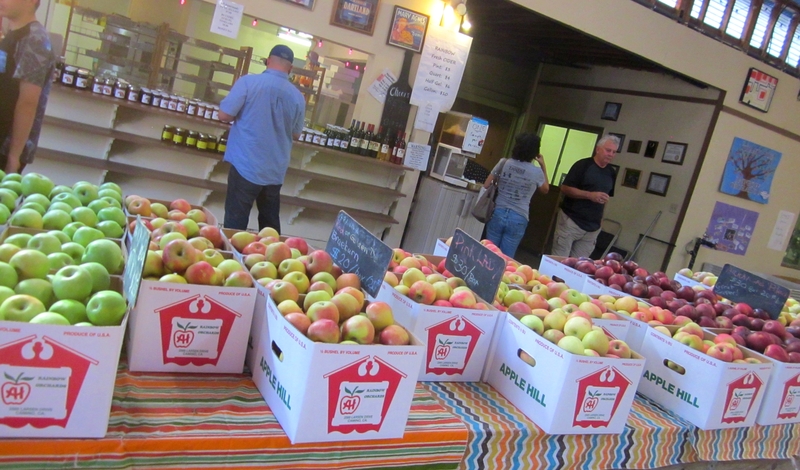 For more information on Apple Hill growers and shops, go to these links. 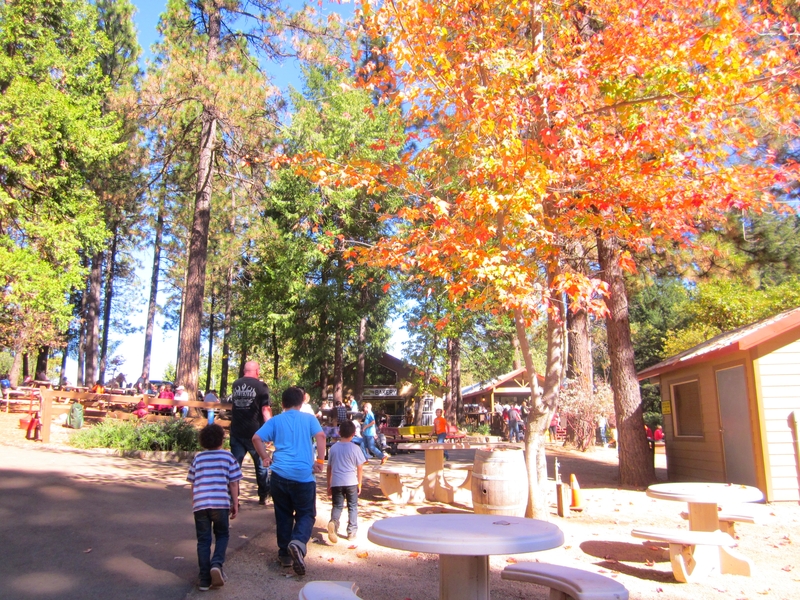 « New House Listing at Donner Summit on the Yuba River!